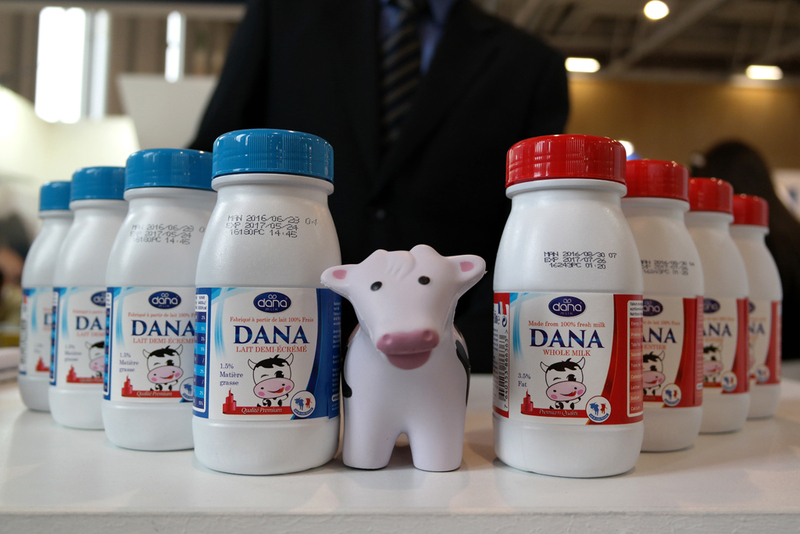 DANA UHT Milk at Philippines "SM" Hypermarkets and Supermarkets - With FoodSecret Inc.
SM Markets, The Philippines top retail chain now carries DANA milk and dairy products. 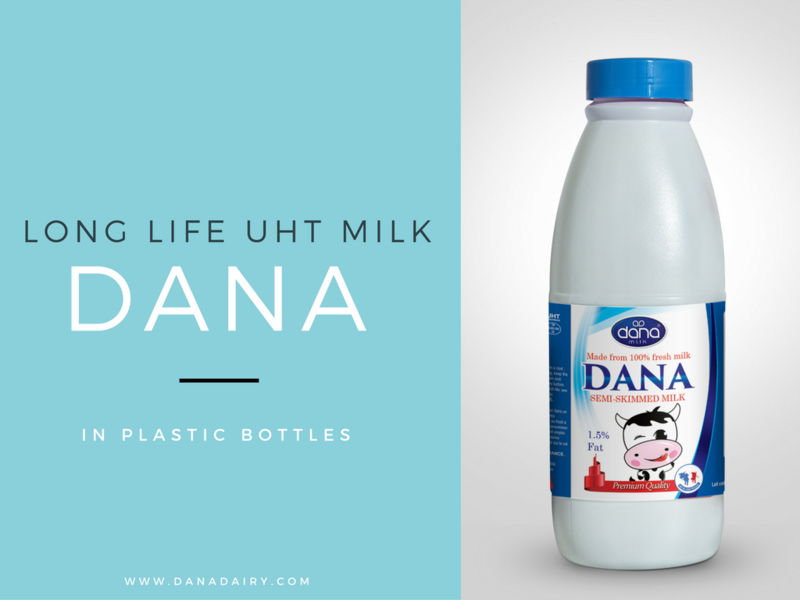 DANA Dairy produces top quality UHT long-life milk with high European standards. 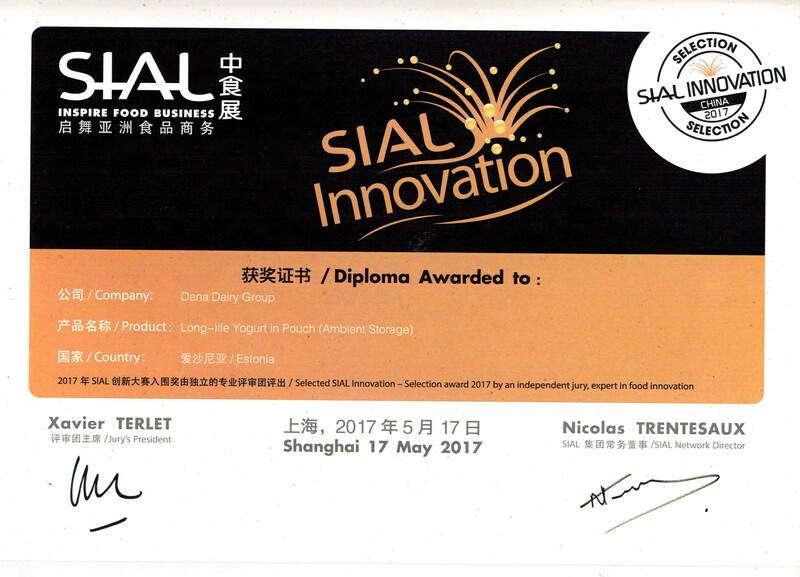 This has certainly been recognized by importers and Milk distributors around the world. 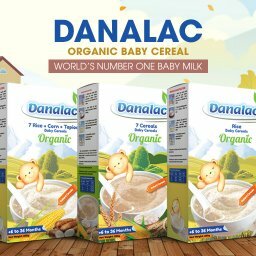 Home Blog DANA UHT Milk at Philippines “SM” Hypermarkets and Supermarkets – With FoodSecret Inc.
DANA UHT milk is certainly a hot item around the world nowadays. 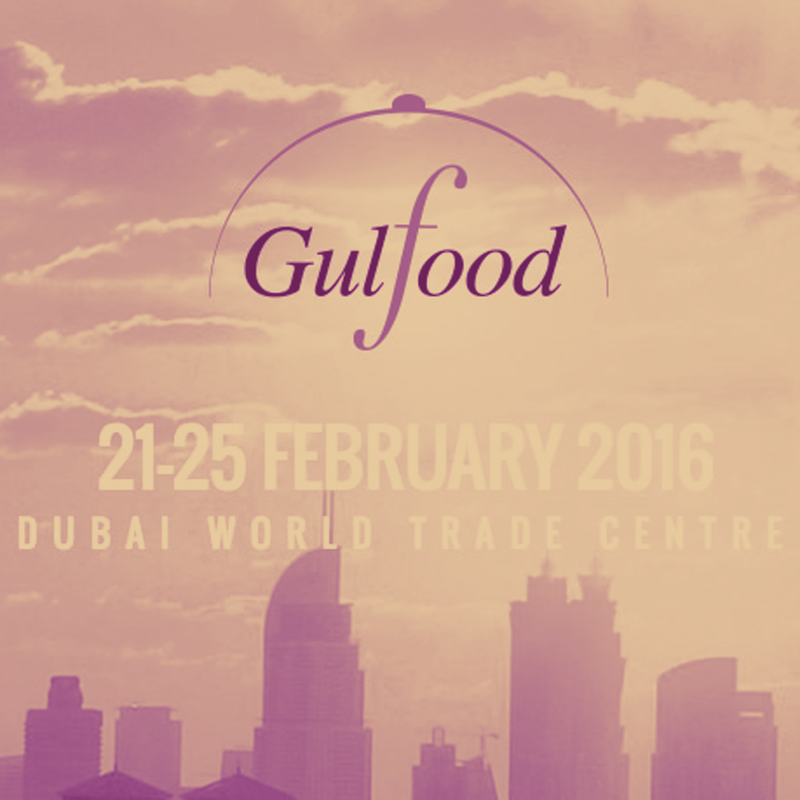 We are rapidly expanding our outreach in the world. 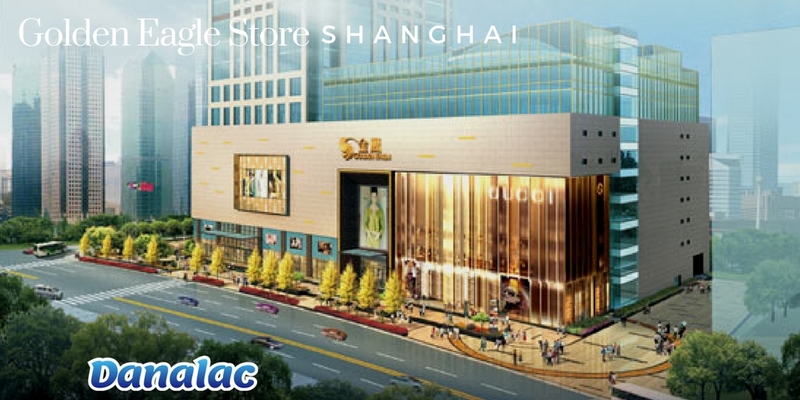 Philippines “SM” supermarkets and Hypermarkets are one major milestone for us and definitely a welcomed one. 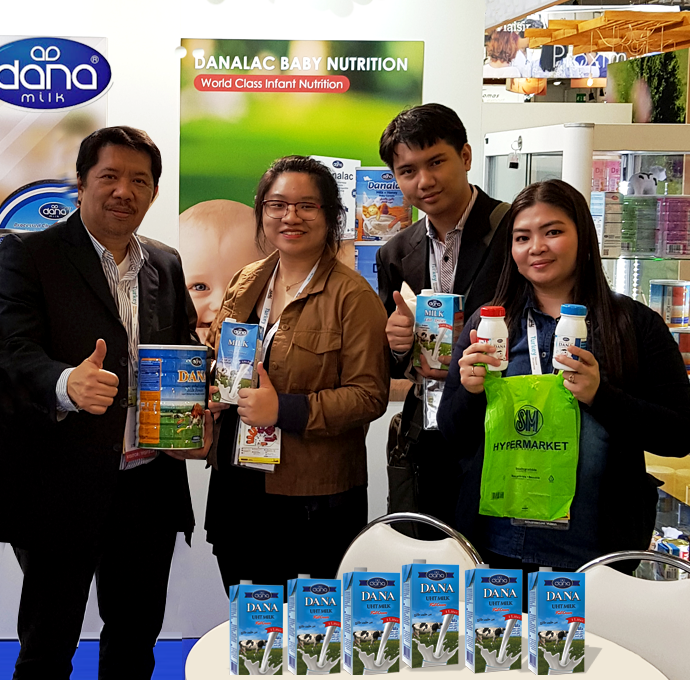 It was great to see Mr. Oroza of “FoodSecret Inc.” and the team who are a major distributor to well-known Philippines retail chain “SM” supermarket/hypermarket at our factory last year and during SIAL this year. 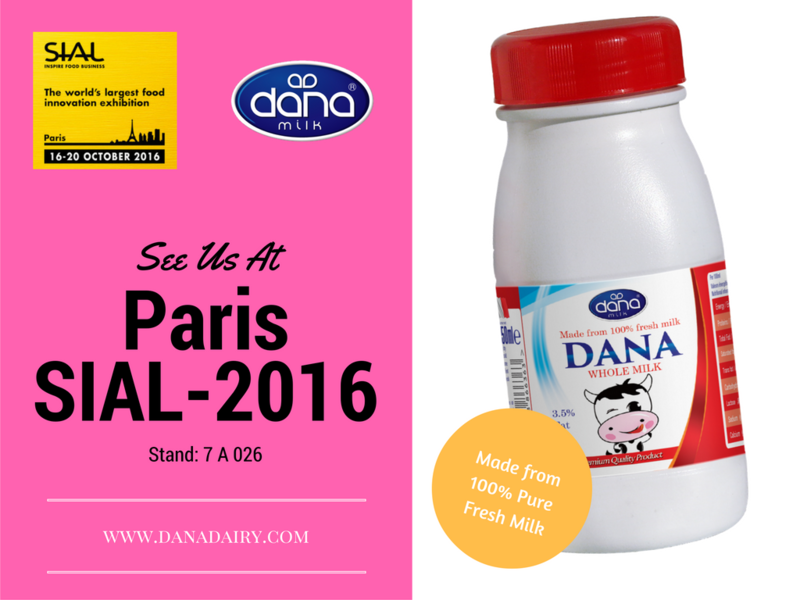 We say that because we continue to expand into the world market with our DANA brand milk. 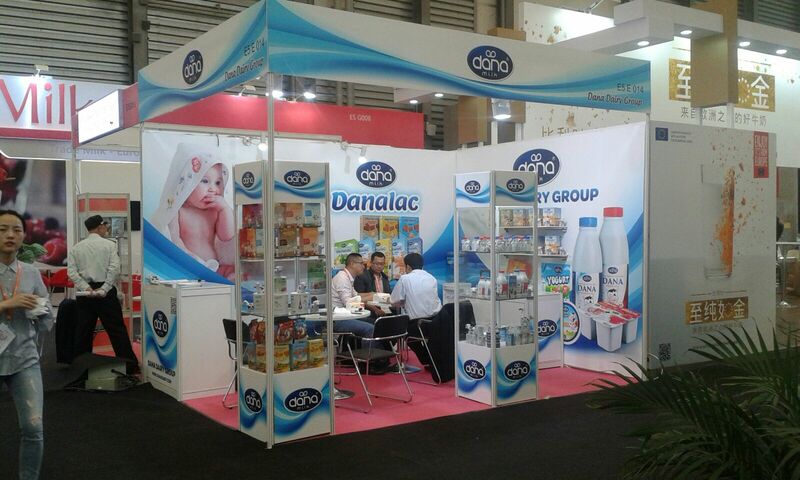 We produce our UHT milk in various sizes and with different packing types. 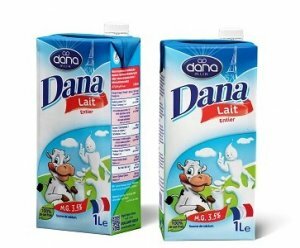 Normal milk sizes suitable for supermarkets and hypermarket stores are 1lt, 500ml, and 250ml sizes. These sizes can be available in both plastic bottles as well as tetra paks. 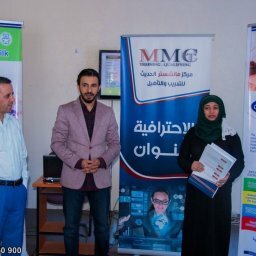 Both types of packaging are guaranteed to come with a long shelf life for as long as the package is not opened and the content is not exposed to open air. We have recently begun to produce our wonderful tasting UHT milk also in 200ml tetra packs – and in different flavours too as well as plain full cream milk. 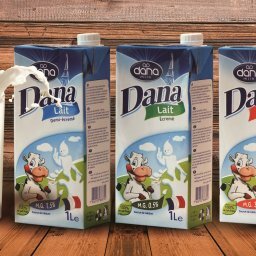 DANA UHT Flavoured Milk currently comes in four flavours – chocolate, strawberry, banana, vanilla. 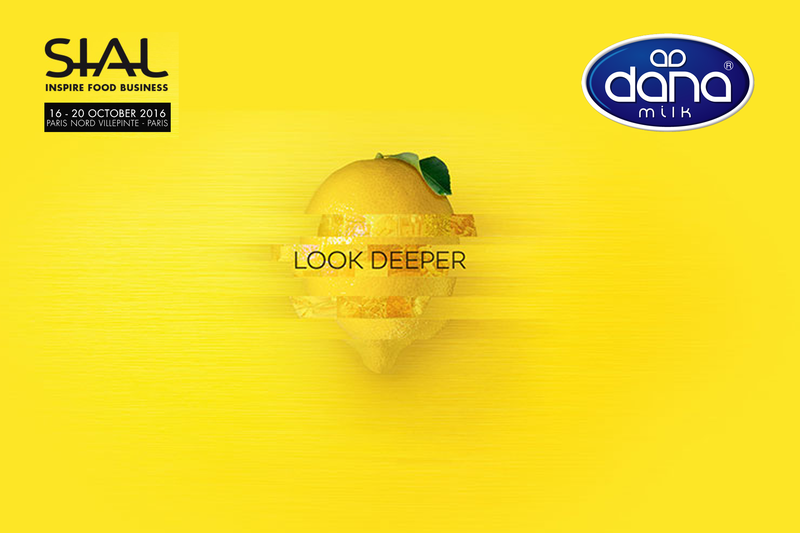 Another variation in our UHT milk products is the amount of animal fat included in the milk. The standard full cream 3.5% fat carries the natural taste and wholesomeness of the cow milk. Everyone just loves our full cream. 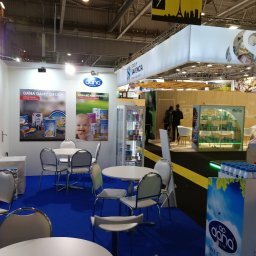 But for the health and fitness space, we also produce semi-skimmed UHT milk with 1.5% natural cow animal fat and full skimmed UHT milk with 0.1% natural animal fat. 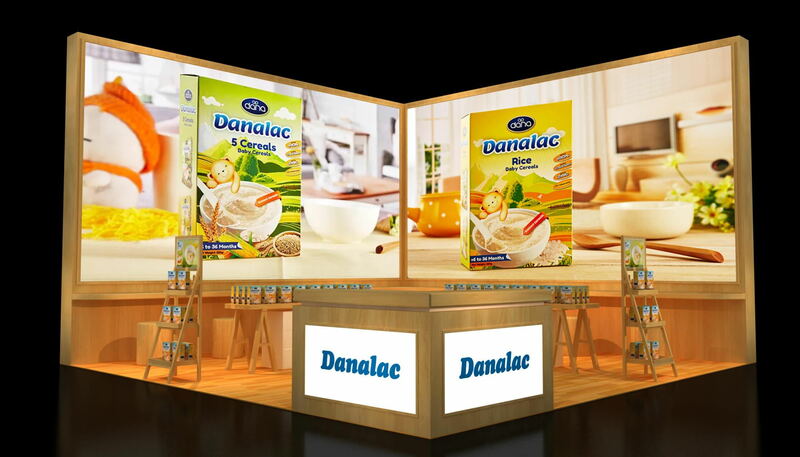 We welcome all Philippines “SM” supermarkets and hypermarkets aboard with DANA and hope to expand in this market with all of our products. 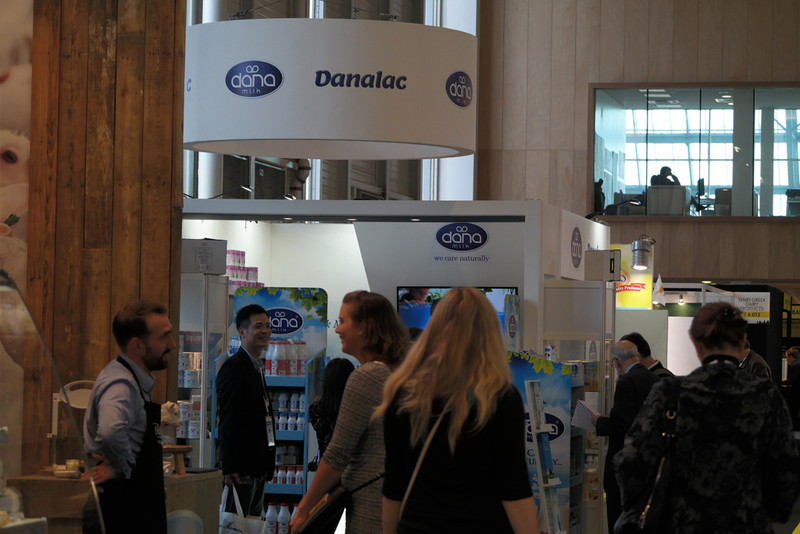 For world market importers and distributors, you can contact us at DANA for more details and delivery options for your market.